Do ocean sanctuaries really work? Our oceans are massive and unlike most places on land, they don’t really have borders. Animals, water (and sadly now plastic) all move freely across our global oceans. Because of this, some people have asked me if ocean sanctuaries are an effective way of protecting our shared waters. Well, the short answer is yes! But if you want more evidence than that, here are five ocean sanctuaries from across the world that actually work. 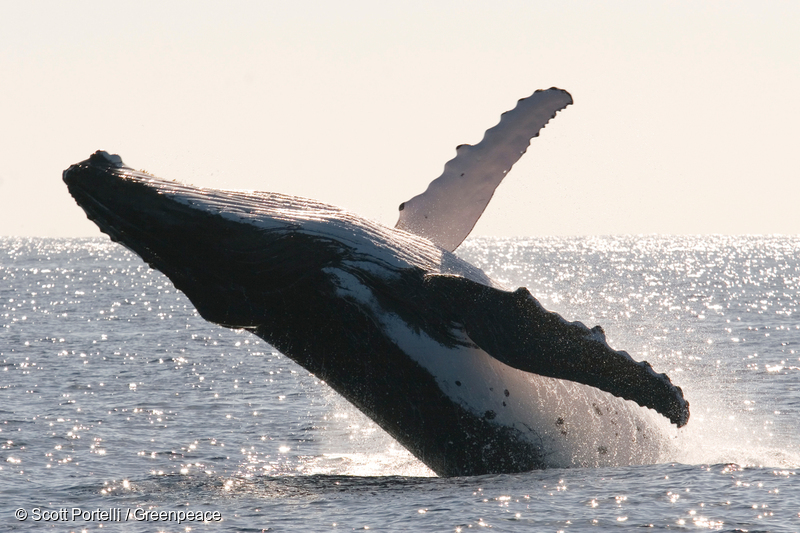 Monterey Bay is an enormous conservation success story. Fishing and hunting in these coastal waters drove some of its wildlife to the very brink of extinction. But, since the National Marine Sanctuary was established in 1992, the seas – and their wildlife – have bounced back in a phenomenal way. Now they are home to playful sea lions, majestic pelicans, and cute sea otters, all thriving on the rich waters full of underwater kelp forests. Monterey Bay is also a global hotspot for whale-watching, as its food-laden waters attract migrating whales all year round, from splashy crowd-pleasing humpbacks, to the biggest of them all, the gigantic blue whale. Ecotourism and wildlife watching has given a new reason to protect this special place. Covering over 1.5 million square kilometres this massive ocean sanctuary in the middle of the Pacific Ocean was created by President George W Bush in 2006, and extended further by his successor Barack Obama – a fantastic display of leadership in ocean protection from both leaders. At the time this was the largest marine protected area in the world and it is home to over 7,000 marine species – one in four of which are unique to the Hawaiian archipelago. 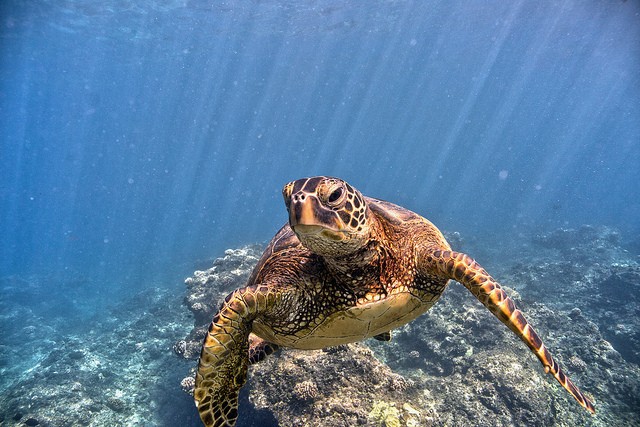 This sanctuary gives refuge and protection to green sea turtles, the world’s most endangered duck, endangered Hawaiian monk seals, millions of seabirds, coral reefs as well as significant native Hawaiian cultural sites. Included in this sanctuary is the famous remote coral island of Midway Atoll, a vital nesting site for thousands of ocean-wandering albatrosses. Good things come in small packages – in this case one square mile of protection. Lamlash Bay might not be world-famous yet, but its protected area, or ‘No Take Zone’, was hard-fought-for and won by years of community campaigning. 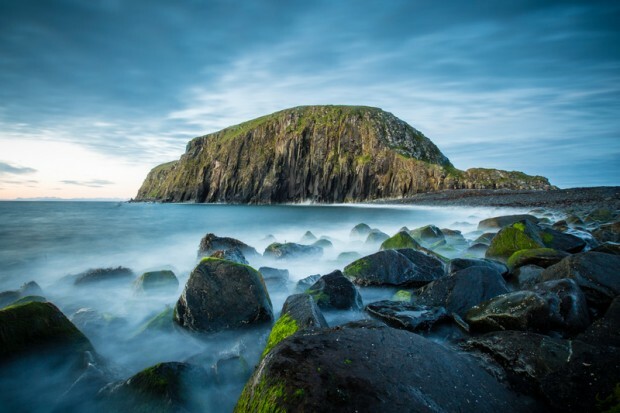 The islanders of Arran lobbied politicians tirelessly, undertook scientific studies, chatted to visiting tourists, and fought against vested interests to get the protected area created in beautiful Lamlash Bay. 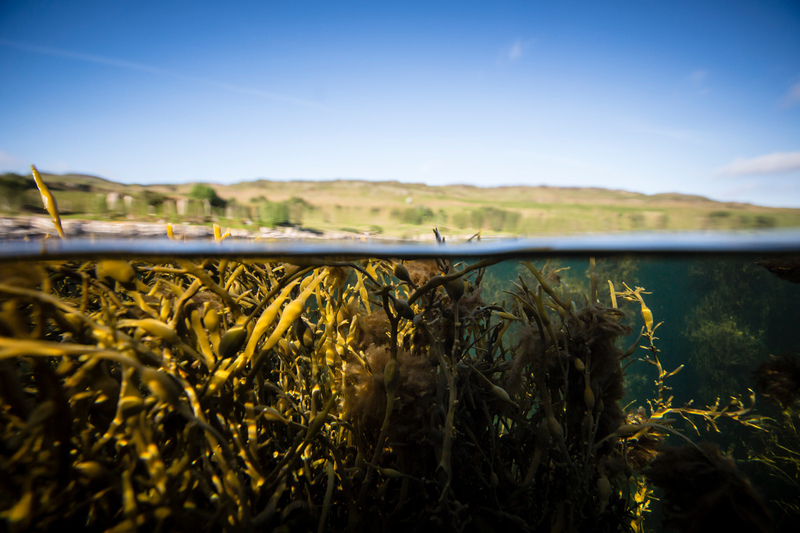 The rich sheltered waters in the bay are home to a wide variety of delicate seafloor plants and animals, which depend on beds of ‘maerl’, an odd type of hard seaweed that grows in the bay. The Islanders knew it was crucial to stop the area being dredged by heavy fishing gear to protect these maerl beds and the wildlife like octopus, scallops and fish that live amongst it. Today the impacts of the Arran community are being felt farther away as their example of grass-roots campaigning serves as a lesson for politicians and other communities too. Not sure what purse seining is? Here’s an example – pretty bleak. One of the most pristine coral reefs on the planet, the waters around the Chagos archipelago have been protected since 2010. It was a move that kicked out destructive longlining and purse seining tuna fishing vessels from these seas. When it was created, this was the largest fully protected area in the world. Home to a dazzling array of corals, the Chagos archipelago is also a sanctuary for endangered reef sharks and sea turtles, whilst its islands are home to globally important colonies of tropical seabirds and giant coconut crabs. This tropical sanctuary is now a centre of scientific study for globally-threatened corals and sharks, as well as many other unique species. 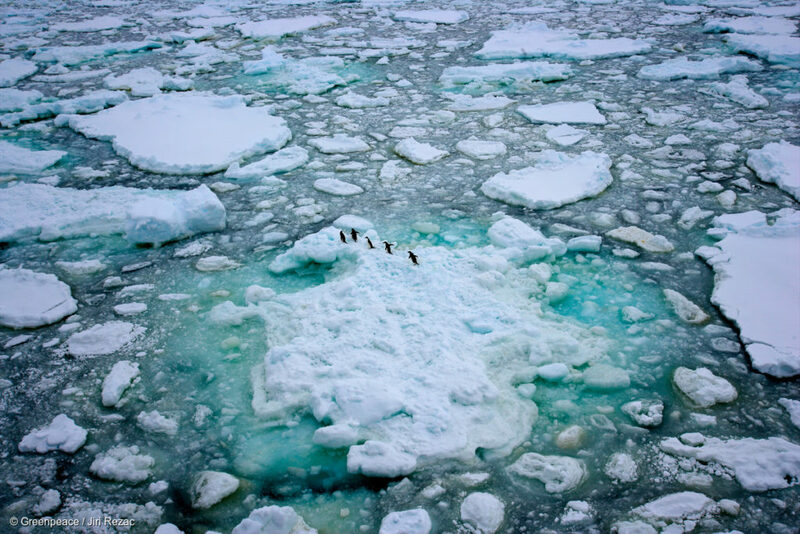 Part of the Antarctic Ocean, the Ross Sea is home to orcas, penguins and seals. In 2017 this area finally became a protected sanctuary, giving some of the Antarctic’s wildlife a safe haven to feed, breed and thrive. But we have the opportunity to do so much more. Scientists estimate that we need to be protecting a whopping 30% of our oceans to give them the resilience they need to protect wildlife and benefit us all. At the moment, globally, we have protected just about 2%. Time is running out for our oceans, and we need to act urgently – setting aside large areas as protected sanctuaries where we know they make sense and get global agreements to protect international waters too. 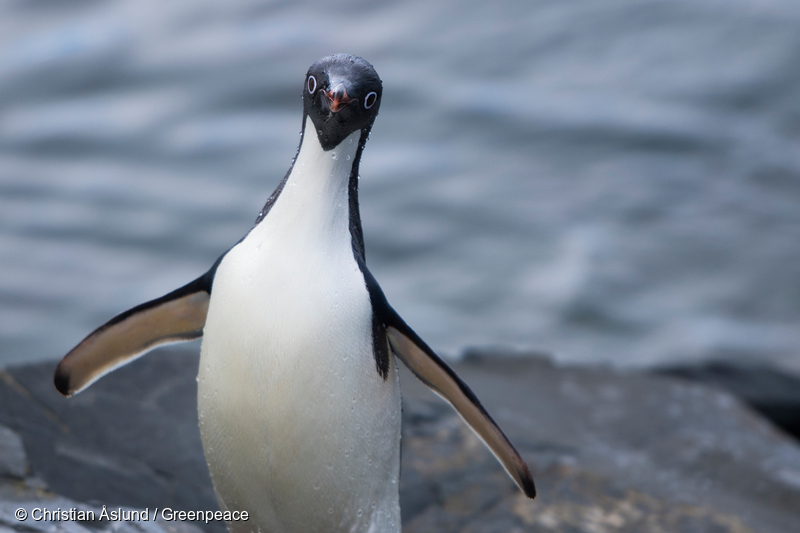 That’s why we’re calling for more for ocean sanctuaries – and we are starting in the Antarctic ocean, where we have an amazing opportunity to create the biggest protected area on the planet in the Weddell Sea. Wherever we take the opportunity to protect our oceans from harmful human activities, they flourish and thrive. They are home to more wildlife, bigger wildlife, and more complex and interwoven ecosystems than they were before we protected them. Ocean sanctuaries work, so let’s get on with it.